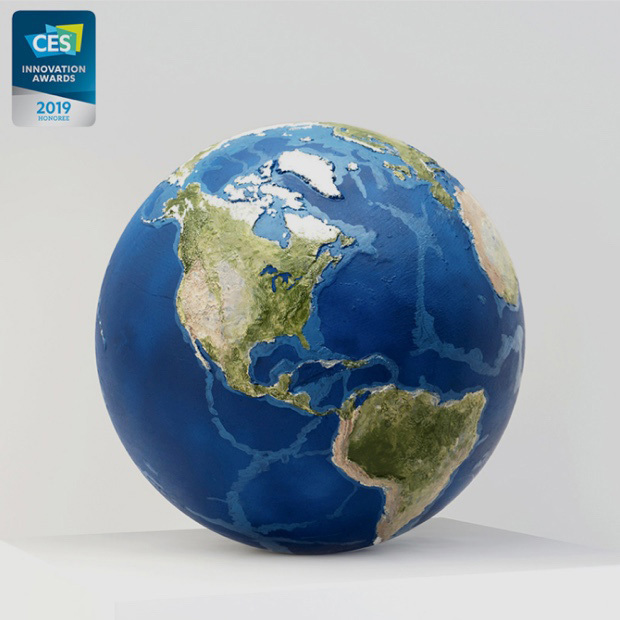 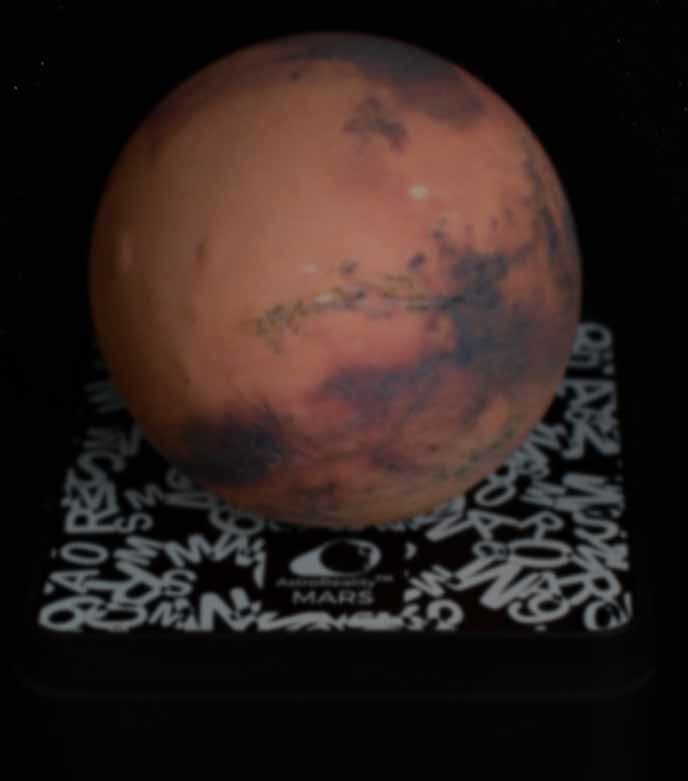 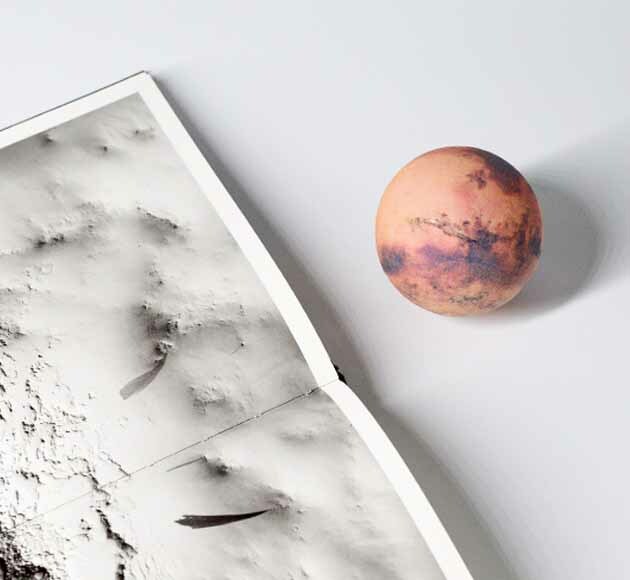 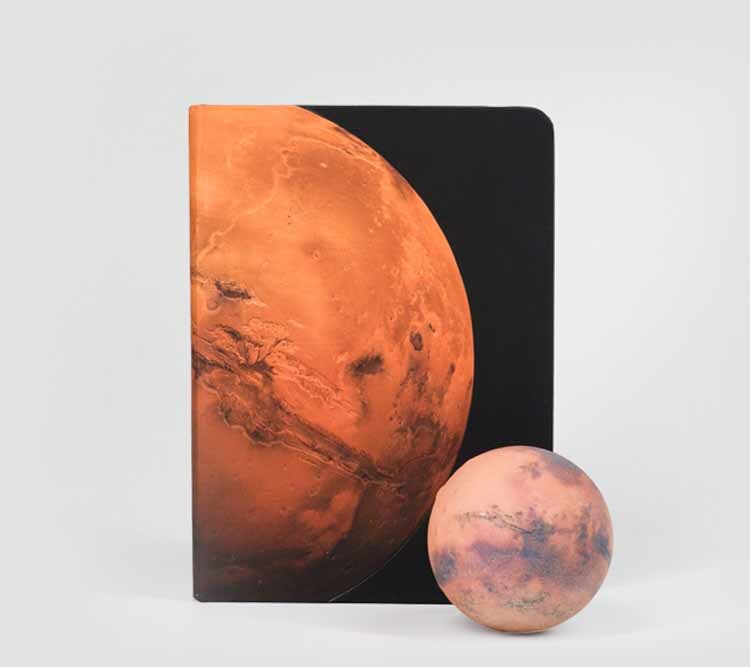 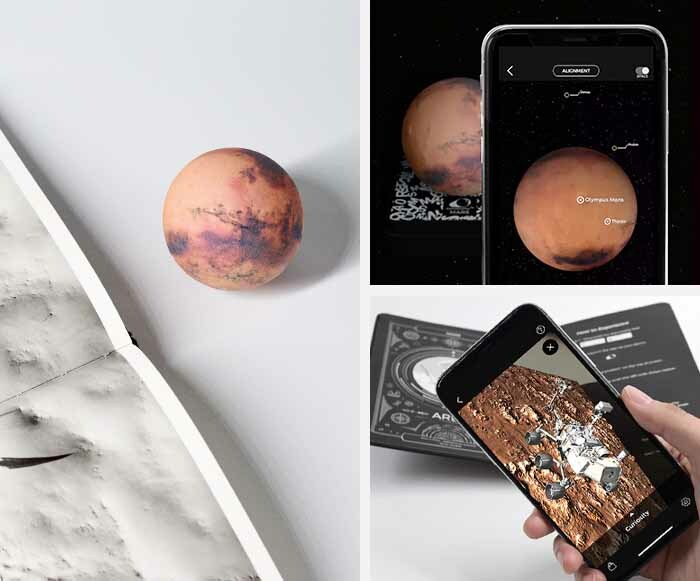 Includes the 3D printed MARS Classic AR globe and MARS AR Notebook. 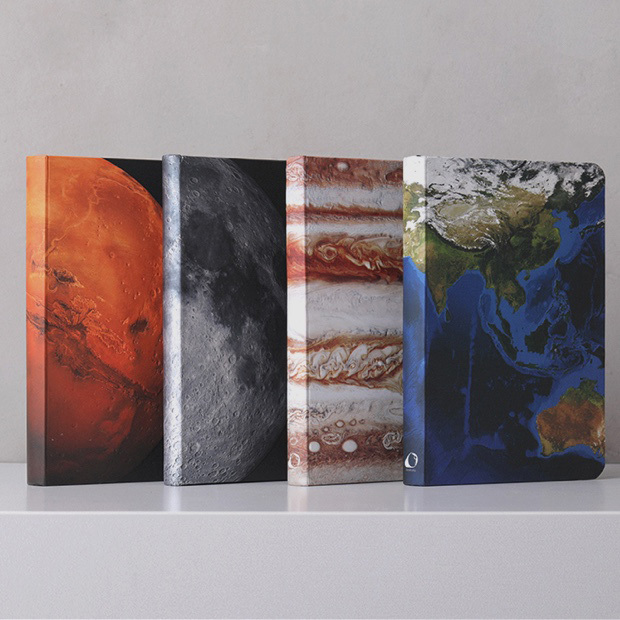 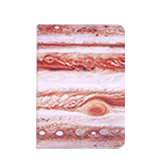 Unbox this unique space gift that symbolizes unended quest, courage and opportunity, and write down your best wishes for the future. 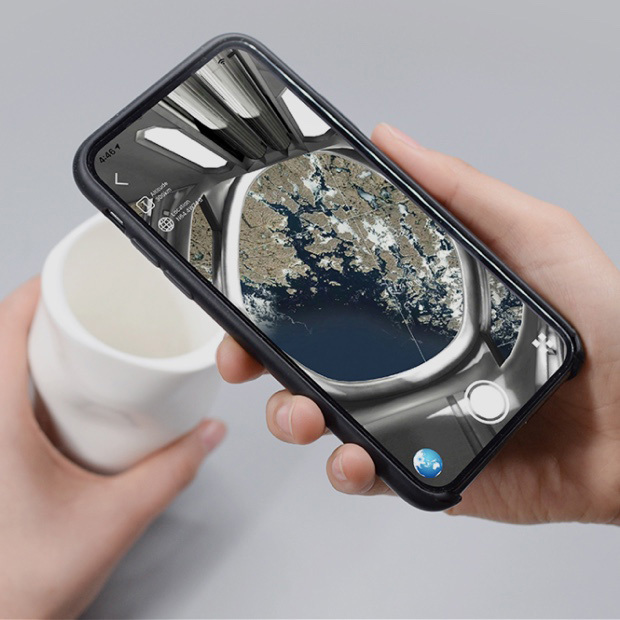 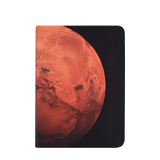 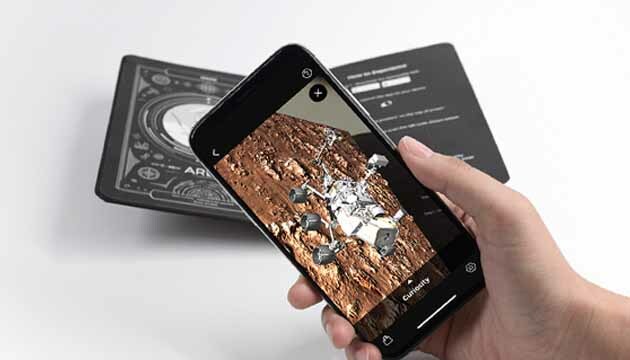 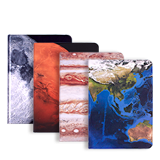 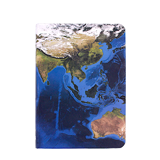 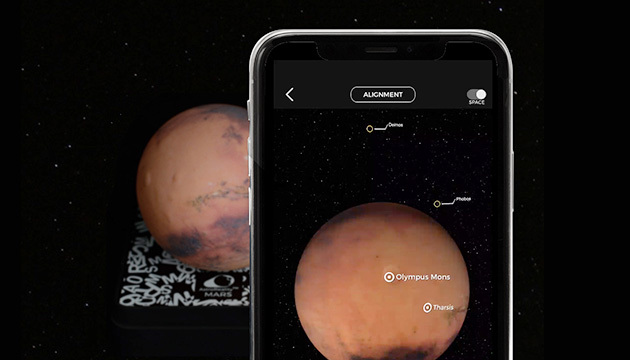 Use the Augmented Reality technology to wake up Ares, Greek God of War, and start your adventure to Mars and meet the Martian Rovers, Curiosity and Opportunity as they rove across the planet. 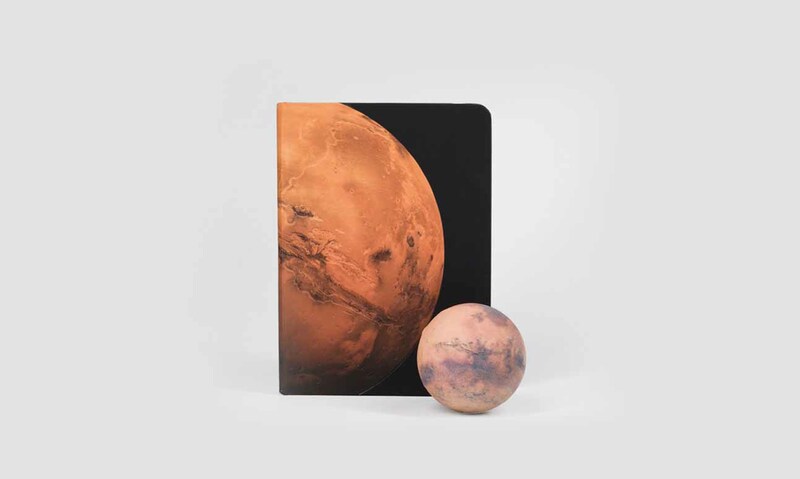 Unbox this unique space gift that symbolizes unended quest, courage and opportunity, and write down your best wishes for the future.